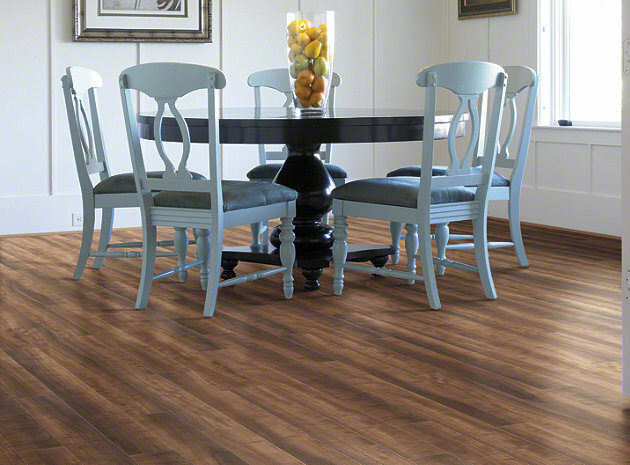 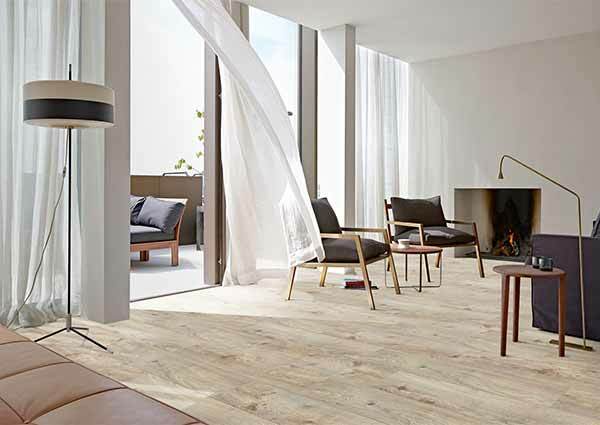 The design realism and durability of laminate flooring, combined with its ease of installation and care, makes laminate a great flooring option. 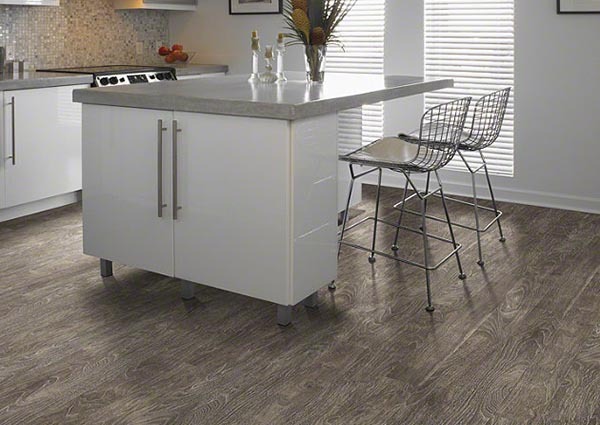 Laminates are now available in everything from traditional faux-oak planks to varieties that look like natural stone and ceramic tile. 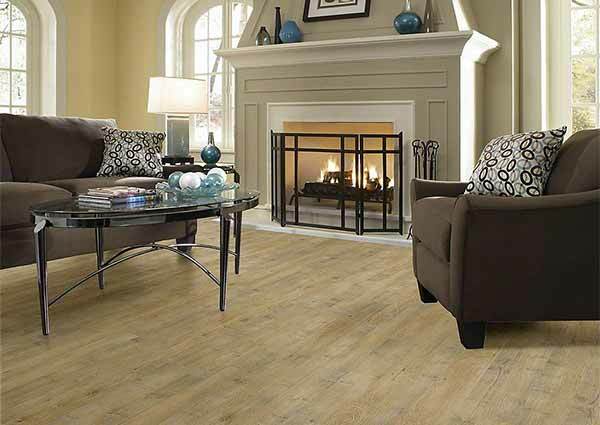 Busy families with kids, pets and active lifestyles find that laminate flooring offers unmatched durability and easy maintenance, as well as affordable cost. 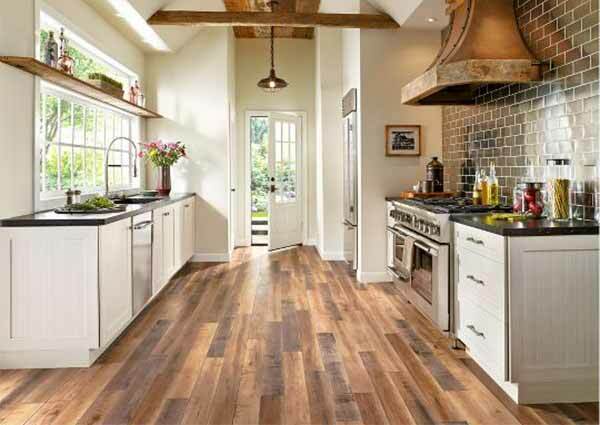 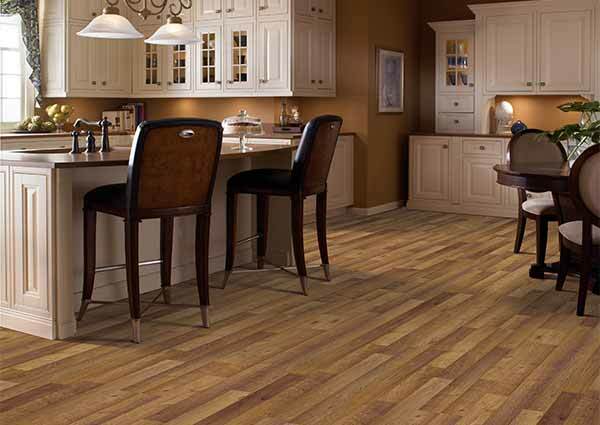 As a result, you have the ideal family floor at a real value.